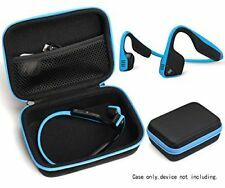 These wireless stereo headphones are the safest alternative to traditional sport headphones and earbuds. 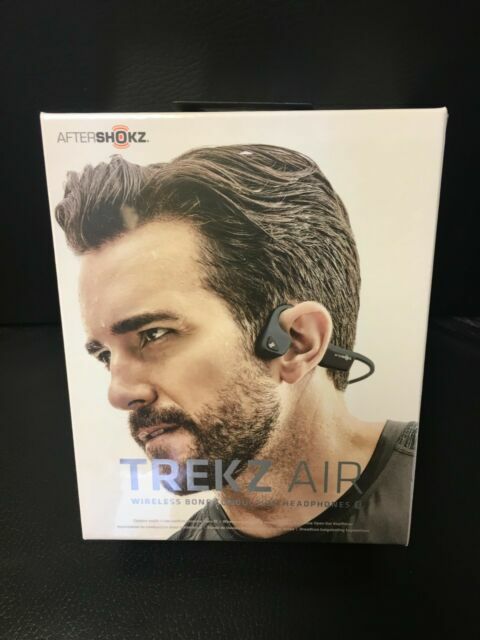 Designed with athletes in mind, Trekz Air are sweatproof, secure, and will allow you to hear your surroundings - no matter where life takes you. Absolutely awesome. 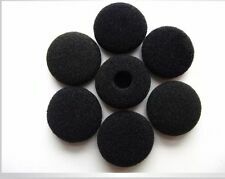 More practical than earphones and headphones when in the go as it does not constrain hearing awareness. Super lightweight and comfortable - almost like nothing is there at all. Sound quality is alright, better than expected.